We at Jamna Digi help small and big business to make their presence in digital world. We provide web solutions like Web Development, Website Designing, Domain Registration, Web Hosting,Email Hosting, Logo Making, Digital Marketing, Social Media Marketing, Search Engine Optimization (SEO) and many more. We provide these service at low rates without compromising in quality. App Development and many more..
Get a free qoute now! We always believe in the simple not the complex, We provide our customers with the best online solutions from beginning to end, with a smart solutions which are clear and fast with quality delivery. Our mission is to grow with people and their businesses by help of our services. We flow the tag to grow with people and integrate technology seamlessly with your business so that it can grow. To see every client grow in their field with our technology supports and to be your IT partner for a life time. 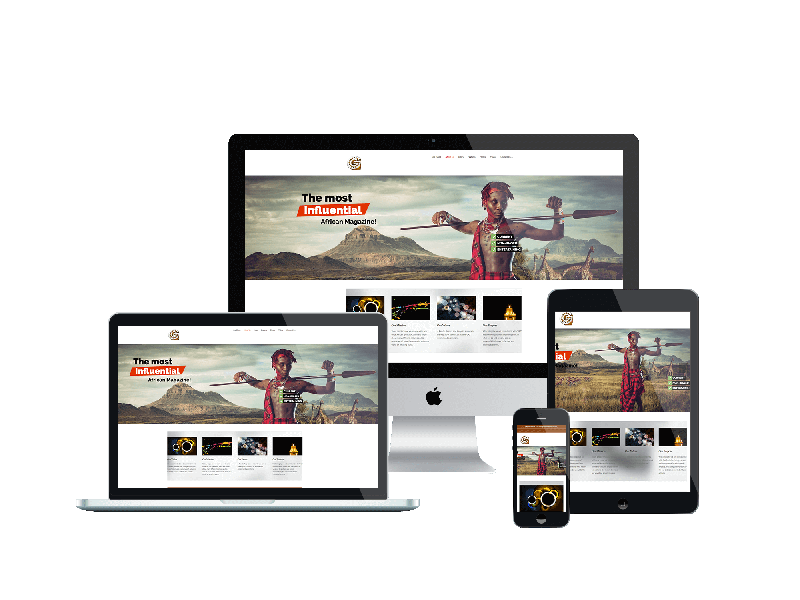 Get a good looking website for your business and make your own online presence. Get a E-commerce website and sell your products online. Open your own online store like flipkart and amazon. Get a well designed logo which represents your brand. Logo is a graphical representation of your business name. 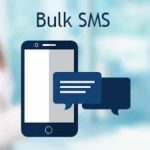 Send bulk text and voice sms to mobile numbers and easily reach to your customers. 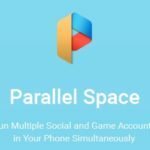 Get a app for your business. We develop android and ios applications for mobiles. We provide ERP and GST enabled billing software which help you to manage invoices and stocks easily. Graphics designing includes brochure designing and ads designing like banners etc. Get your website in search results. SEO help to increase your website ranking in search results. PPC is a type of search engine ads in which your have to whrn any one clicks on your ad. Social media marketing includes running ads on social media platforms like facebook, youtube, twitter etc. The pictures of a product plays main role in a online store. Good quality picture make more sales. Its a trending form of advertising today. A informative video make sales easily. "Best website designing by jamna digi. They have changed my idea into reality. I would like to thanks them and definitely recommend them to others." © 2018 Jamna Digi Web Solutions. All Rights Reserved.